The online poker world still remembers the events which unfolded on April 15, 2011, which has since been dubbed, Black Friday by the online poker community. 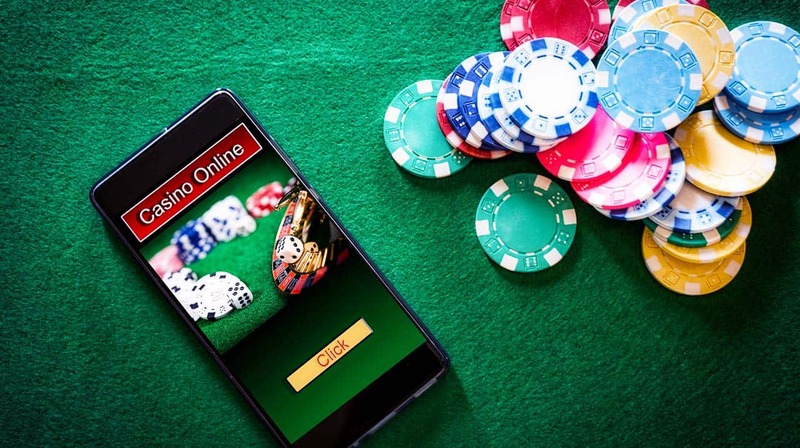 It was a day that the world of online gambling forever changed in one swift move taken by the US Criminal Justice System against three of the world’s largest online poker companies. Bank accounts in 76 banks across 14 countries were frozen, not to mention an unknown amount of player funds. So, imagine the surprise of all those online gamblers who hit the desktop shortcut to their favorite online casino only to find a takedown notice. While there are many who do not like to think about it, there are some very real threats out there, that players should be aware of when it comes to gambling online. So, don’t put your bankroll at risk. Here are some tips to gamble safely online. Much of what occurs once you’ve joined an online gambling site begins right before you sign up to the site. For instance, how many people research on a particular online gambling site that they are about to use. Needless to say, while there are legitimate online gambling sites out there, there are also many cheaters who are just looking to weasel you out of your hard-earned money. To stay clear of the threat, it is advised to do at least an hour of research on any gabling site you wish to use. This is about enough time to find out all you need to know about the gambling sites. It is also advised to narrow down your search to a few online gambling sites that you think are safe to join. So, what should you look for. 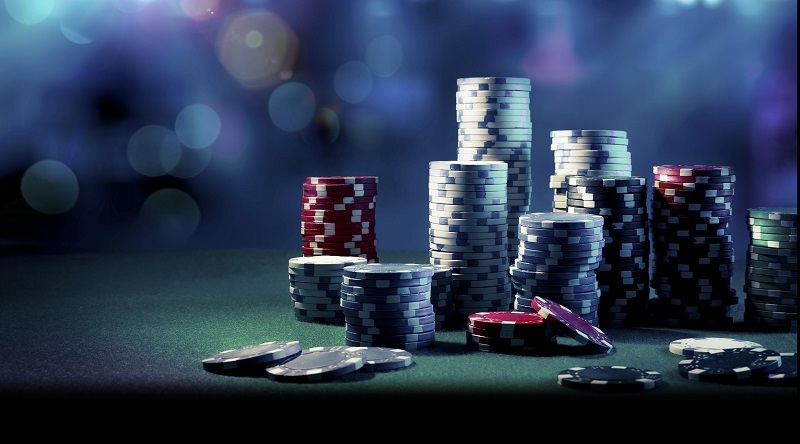 The following are some factors to consider while you are researching on online gambling sites. Its Age — One of the factors to consider before you sign up for an online gambling site is how long they’ve been in business. While a site should not be considered as trustworthy just because it has been around for a while, the amount of accumulative information on said website should be explored. Its Reputation —Before you sign up on a gambling site you should find out what other players think about the site. Do they like the features, games and bonuses? 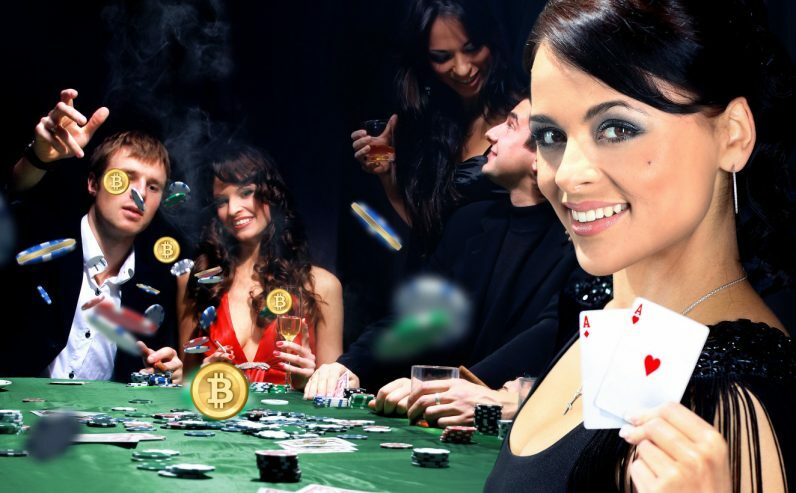 What about the sites payment policies and security features which should also be read since there’s going to be quite a bit of transactions involved once you sign up to a gambling site. Fairness — This is one area that is normally ignored by those who use online gambling sites. Before you make a decision on which online gambling site you want to go for, find out if their games have been checked for fairness, if they offer fair bonuses, and whether they have reasonable rollover requirements. It doesn’t matter if the online casino is offering hundreds of different games to play if they do not have your best interests in mind. Licensing and Jurisdiction —Does the online casino have proper licensing and if so, who gave them the license? Who oversees the gambling operator and do they take their job seriously? Looking into this information before you sign up to an online casino will help answer the question of if they can be trusted. 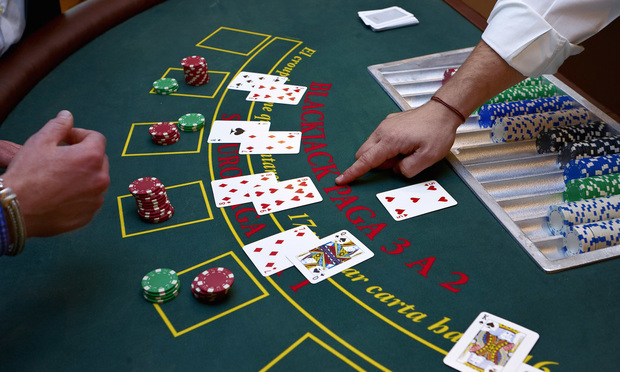 It is okay to be skeptical about an online casino during the initial stages of your research. After all, this isn’t the time to only be looking for the good stuff. Many people go no further than the online casino’s own website, to find information. This is a big no-no, especially when you are not familiar with a website. Rather than restricting your information, try the following resources to find useful information on the online casino. Online Reviews — If you narrow your research just to the site itself, you are only going to find what the online casino wants you to. On the other hand, reading site reviews on the games, reputation and support that the site offers will give you a better idea of the online casino. But, reviews can be faked as well, which is why you should never judge a site’s reputation solely from their reviews. Forums — Online forums are a great place to get the inside scoop of whatever online casino you are researching on. Forums follow a strict policy that does away with any bias which one would otherwise read on the gambling site itself. Besides, most of the people who are posting on forums do not use their real names, or do not have any skin in the game, so they offer you the information you would not find elsewhere. The opinions that are shared on these online forums are usually honest, although you might have to ignore the trolls. To find these forums all you have to do is a simple Google search with the sport you plan on betting on along with the word ‘forum’ to find plenty of options. Always read the site’s terms and conditions page before you sign-up. You will have to read quite a few of these to get an idea of what is reasonable and what is not. 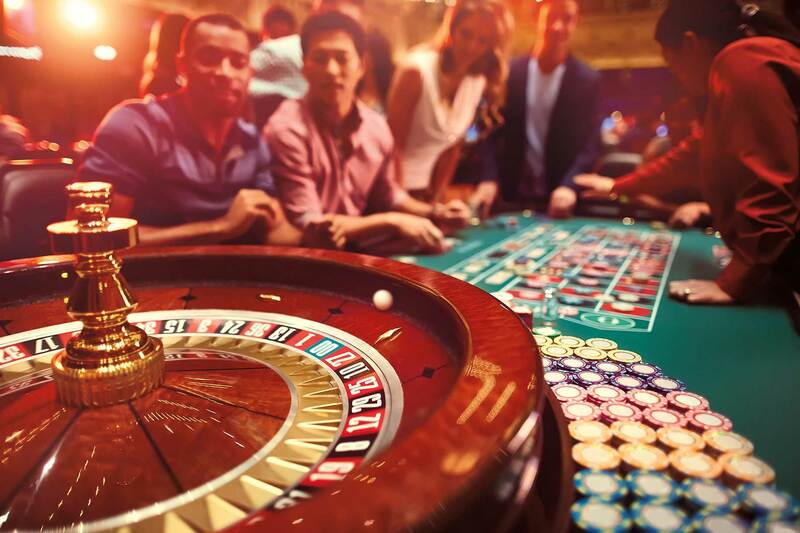 The information you are looking for while reading a site’s terms and conditions page is regarding how the online casino handles transactions, and other important information on bonuses and promotions, and the factors that might prevent you from getting paid. 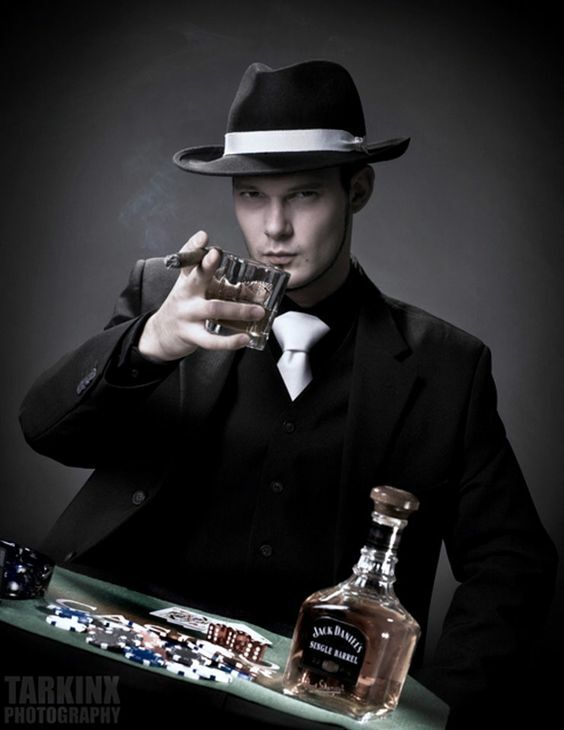 Another way to find out if you should stay away from a particular online casino is by checking with casino blacklists. These are the lists of casinos and other gambling sites that are considered to be shady in their dealings, or they might be known to screw around with players by changing the terms frequently or not paying the players on time. In fact, visiting a legit blacklist should be the first thing you do once you start to research on a gambling site. Previous PostPrevious What are the gambling facts and statistics?